THE specialist of custom-made fresh pasta. 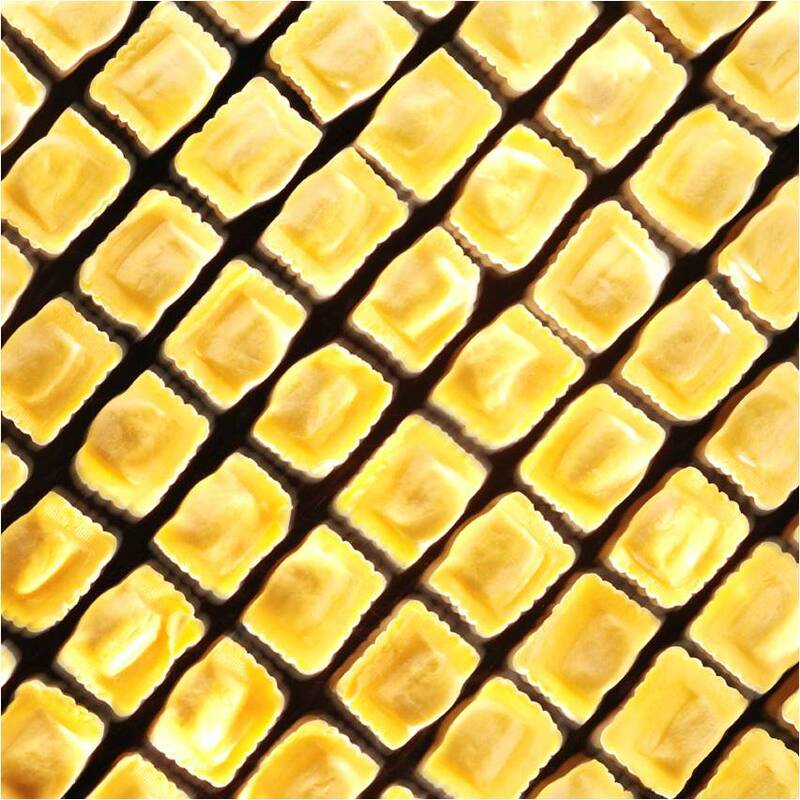 A major figure in the field of fresh pasta production: a good way of describing the company Pastificio della Mamma and its products marketed under the name of Pasta della Mamma. Created in 1980 by an Italian passionate about gastronomic tradition, Pastificio della Mamma began in a small pasta production unit supplying restaurants in the Liège region. Pastificio expanded considerably during the nineties, notably with its move to the Hauts-Sarts industrial estate and the arrival of new shareholders in 1997. This new organisation of the business supported Pastificio’s expansion and gave a solid basis for the business plan. Because of its great flexibility, the production site is able to cope with very specific demands. Quality, safety, hygiene: Compliance with the strictest European requirements, traceability, HACCP working methods and ISO 22000 and FSSC 22000 certifications. 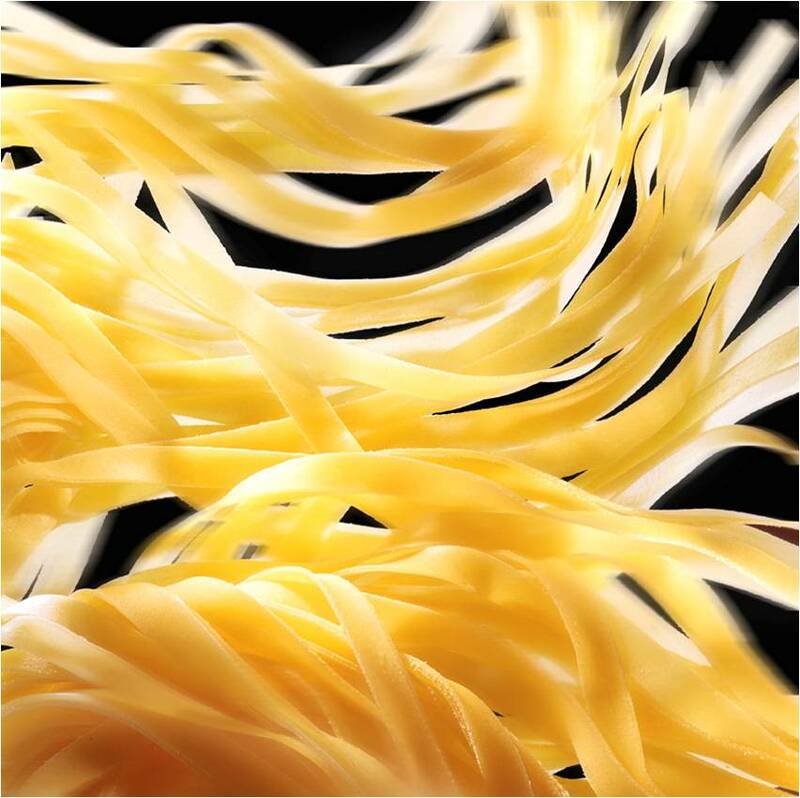 The only company in Belgium to offer such a large variety of authentic and traditional pasta and pasta products. An ideal situation, in the premier logistics region of Europe (according to the study published in December 2009 by the consultant Cushman & Wakefield). Ongoing investment: a new storage warehouse in 2008, a fourth production line, new office facilities in 2010, a new kitchen in 2013 and a new refrigeration plant in 2014. Opening up to new markets: having begun as a restaurant supplier, Pastificio's customers now include wholesalers, agri-food industries, volume retailing, public organisations, catering services and businesses in the hospitality sector. International dimension: its customers are Belgian, Dutch, French, English, German, Irish, Luxembourgian, etc. 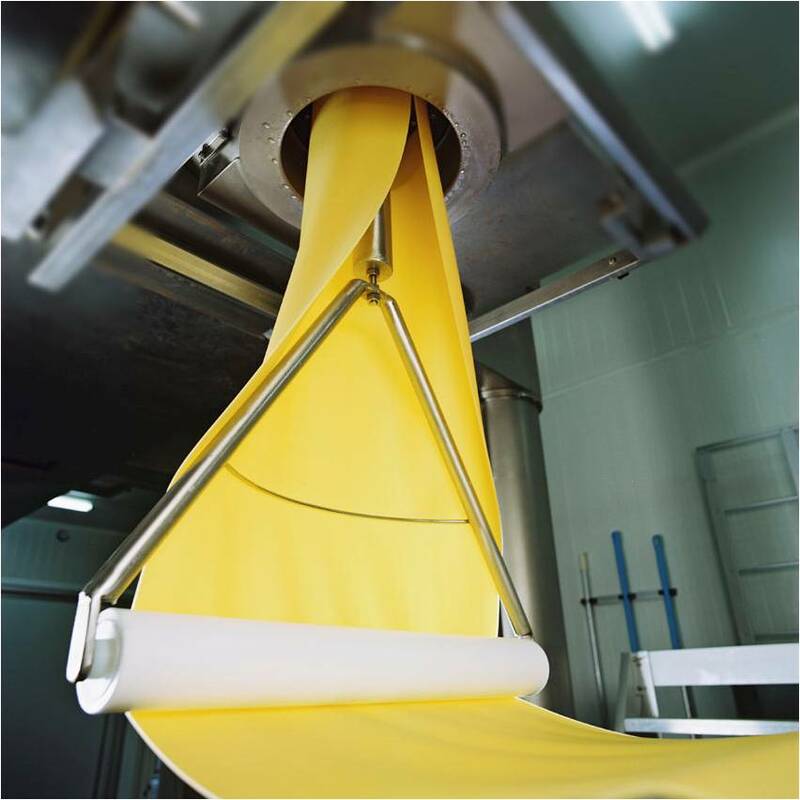 Products: fresh, precooked or frozen pastas, stuffed pastas, lasagnes, cannelloni, roulades and sauces. Principal markets: Wholesalers, agri-food industries, volume retailing, public organisations, catering services and business in the hospitality sector. *Pastificio della Mamma is the name of the company. Pasta della Mamma is the trademark. Pastificio della Mamma favours a long term vision for the development of its business, one that is shared by all its managers and employees. We wish to contribute to the harmony of the world by developing authentic foodstuffs that are beneficial to man and respect the environment, by allying our expertise and technology to the natural wisdom of the earth. We offer pasta products that are packed full of goodness, the fruits of our passion for the land, for man, the environment and innovation. We bring sunshine to the table and into people’s hearts, through the flavours and colours of our products. DO YOU WANT TO STAY IN TOUCH WITH PASTA DELLA MAMMA ? 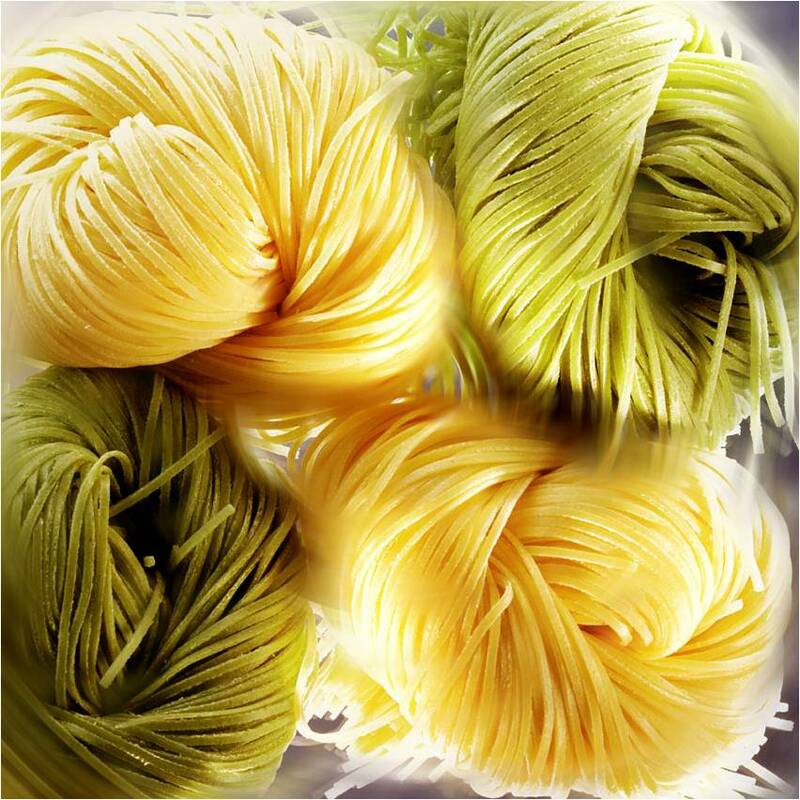 Pasta della Mamma is constantly creating new products that may interest you. Follow us on social networks or via our newsletter!